Google’s parent company Alphabet has bought 70 hectares of land in Noord-Holland province, which it may use to develop a new data centre, business news agency Bloomberg said on Friday. The company told Bloomberg it is still considering what to do with the site, but that a decision will be made soon. The location of the land was not given but it is thought to be close to Amsterdam. Google already has a major data centre in Eemshaven in the north of Groningen and said earlier this year it would spend €500m to expand its operations there. 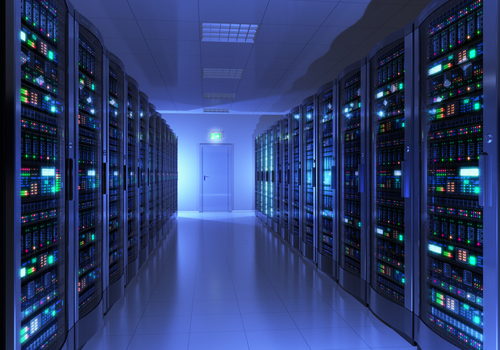 In May, the Dutch Data Centre Association warned that the shortage of electricity in areas where data centres are concentrated is threatening the industry’s expansion in the Netherlands. The situation is particularly acute around Amsterdam ‘where expanding the electricity grid is no longer possible,’ the association said. The Netherlands needs to develop an emergency plan or the country’s position as a ‘digital leader’ will be under threat, DDA director Stijn Grove said.